Our friends at Allegorithmic have just launched a cool new contest where you get to texture MAT, their new art toy mascot. 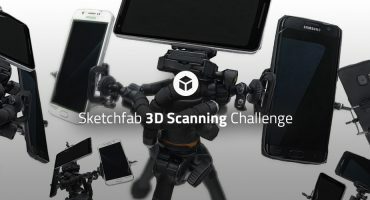 For this contest the task is simple: nothing to model, no UV to unwrap – MAT is already fully modeled and is waiting to come to life with your brushstrokes! Just take your (digital) paintbrush, download the MAT model and start doodling away. 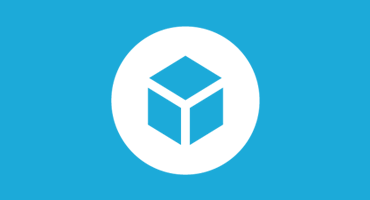 You can download a 30-day Substance Painter trial to participate, and: any new Substance Painter users on Sketchfab will automatically receive 3 months of Sketchfab PRO! 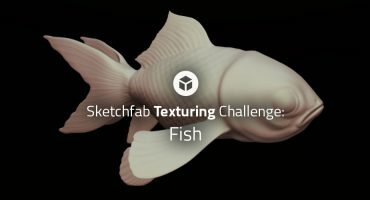 Tag your entry on Sketchfab with #MeetMAT17 to be featured in the contest gallery. You can find the full details of this contest on the Allegorithmic blog. I’m absoloutely on it !